With Comic-Con comes the best weekends of the year and so does super fun events for the pop-culture and the comic addict in you. Get your hopes high as this only gets better and better every year as you indulge in the world of comics yet again! 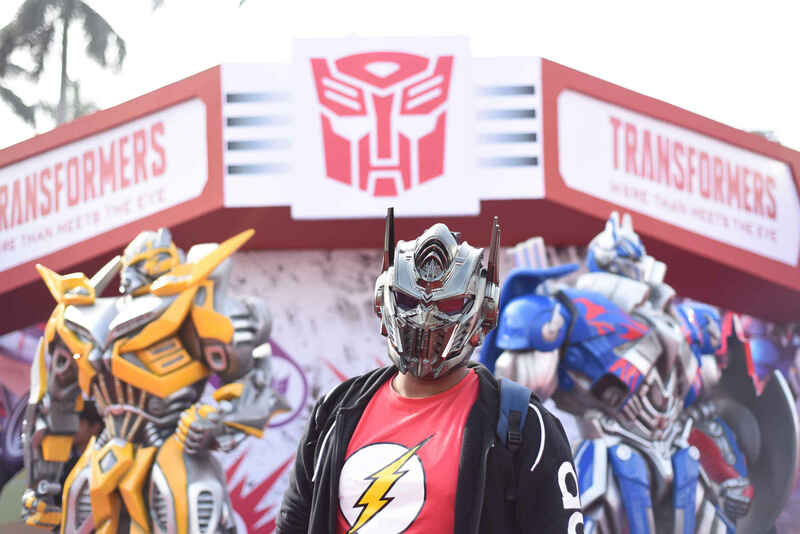 From cosplays to gaming to meet-ups to meeting the Night King from Game of Thrones, expect only moments packed in fun and excitement as you take in the madness of these eventful comic-con days. 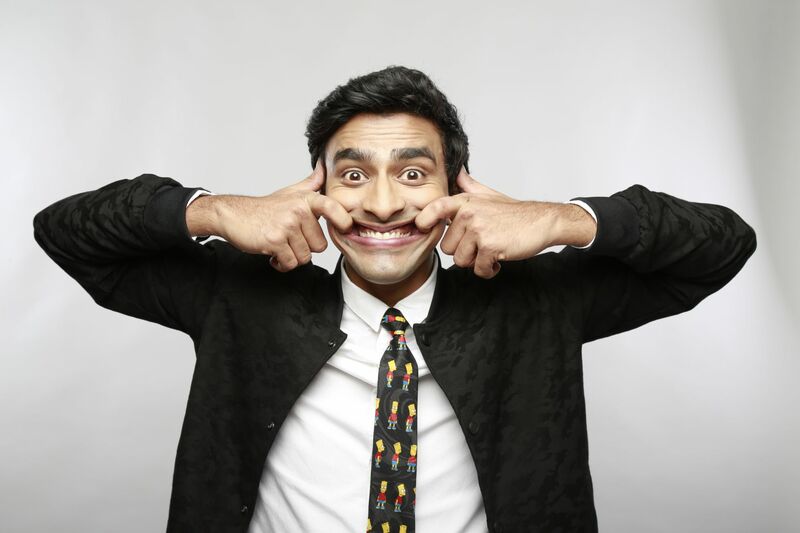 Some famous writers and artists including the hilarious stand-up comedian Varun Thakur are all set to make you laugh. For a comic and a pop-culture fanatic, Comic-Con is pure love. The three-day fest would be packed with entertaining events, cosplays and gaming sessions just like every year. 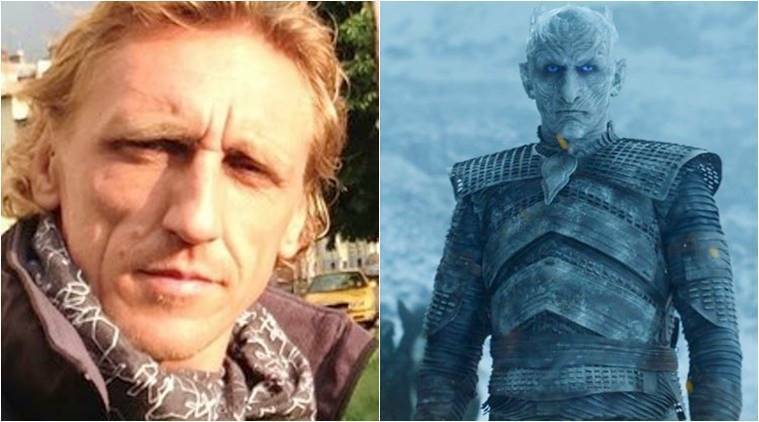 The Night King from Game of Thrones aka Vladimir Furdik is set to interact with the fans through fun Q&A sessions all three days. Well, it almost feels like winter is definitely coming to Delhi THIS WEEK. What are you waiting for? 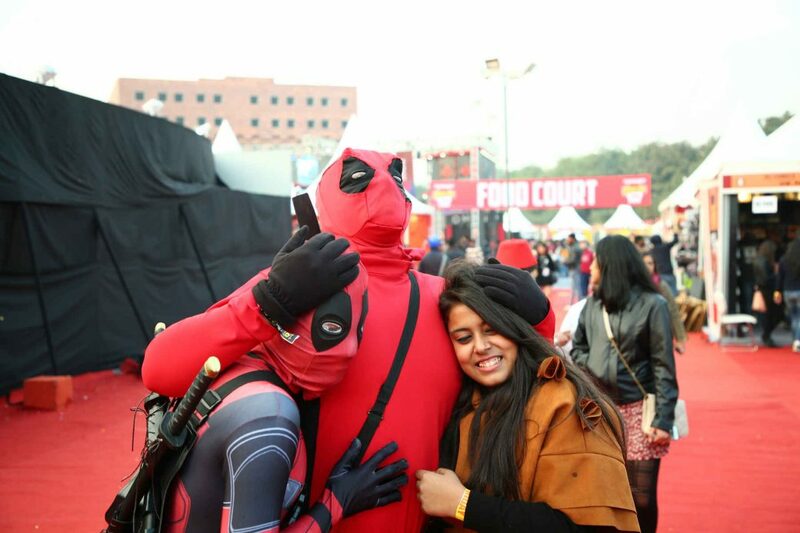 Book your tickets, pick your buddies and get ready for the most happening days of the year and end it on a comic high!